"Computing and ICT resources enrich the curriculum through cross-curricular exercises involving the creative use of technology"
There are few subjects more dynamic than Computing. At Ashfold we aim to equip our children to participate in a world increasingly transformed by technology so that they become confident and responsible digital citizens. Computing lessons allow children to explore the issues that concern them now, such as e-safety, and think about how they might use technology in the future. Learning to use a range of software and hardware tools enables them to express themselves in a rapidly changing digital world. Our curriculum focuses on developing a working knowledge of Computer Science, including programming, and allows children to gain a deeper understanding of the technology around them. Our children enjoy regular access to technology tools for their learning. 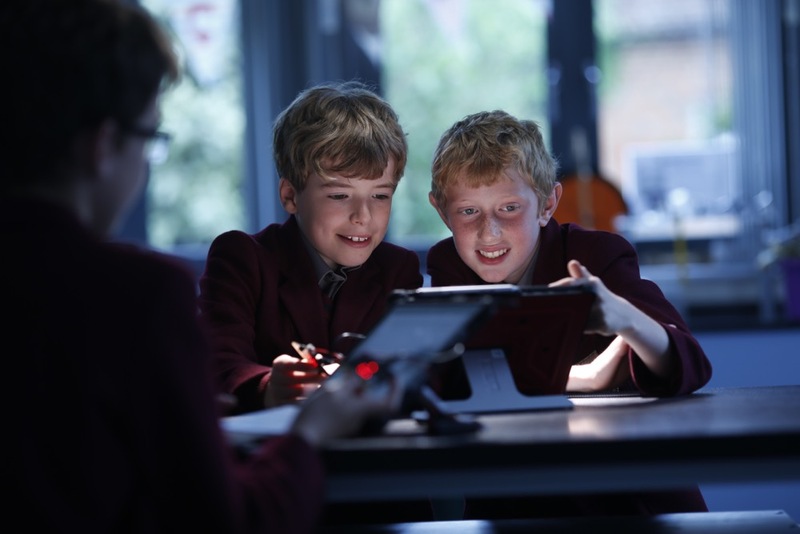 Beyond Computing lessons, they use the latest mobile technology in a broad range of subjects across the curriculum. We are continually moving forward to ensure that we use technology to enhance learning and develop our children’s digital literacy. Outside the classroom, we offer an exciting range of activities such as Robotics, Film Production and Digital Arts and regular Code Clubs.